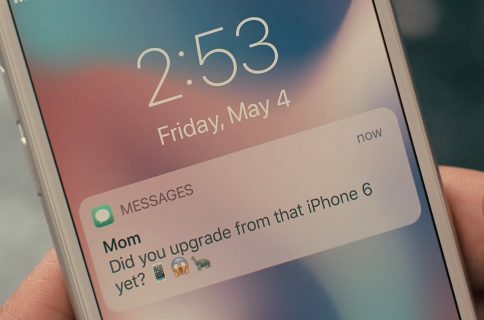 Apple’s next iPhone is thought to be up for an announcement in September so it’s no surprise unverified photos of supposed cases and schematics are starting to surface. 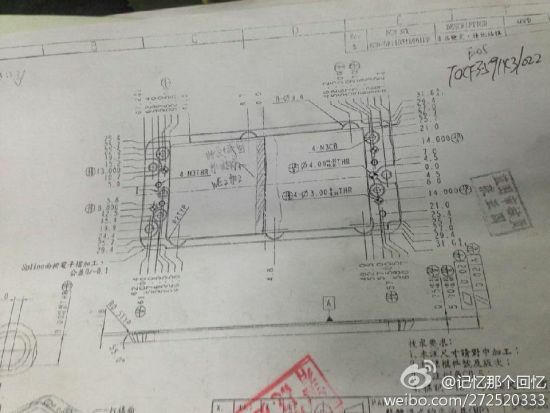 More purported photographs of iPhone 6 manufacturing molds and production equipment have cropped up over the weekend, hinting at a few design changes. We have no way of confirming the legitimacy of these photographs and are reposting them here for the sake of discussion. 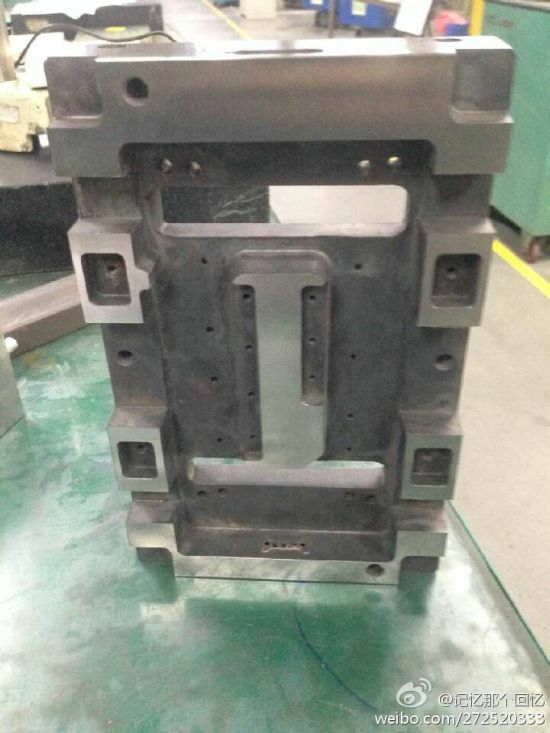 GforGames passes along a batch of images that surfaced on China’s Weibo social network, purportedly showing the iPhone 6 molds and manufacturing equipment. There isn’t much to be gleaned from the top image as it goes into the tiniest details and my Chinese is a little rusty these days. 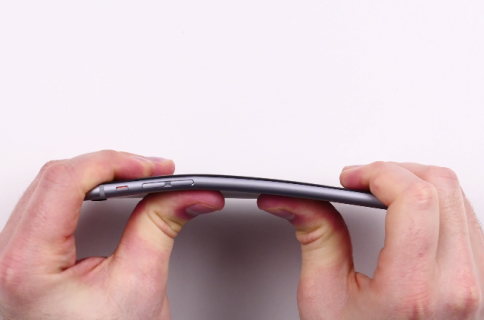 Pictured below: supposed CAD models of the iPhone 6’s front and back part. 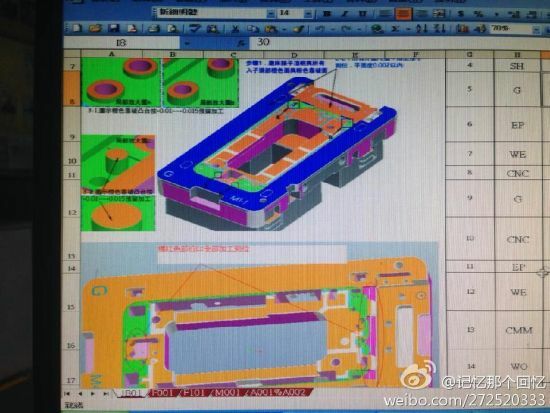 Further below: purported manufacturing equipment to produce iPhone 6 molds. The rumor-mill is pointing to two new iPhone models in 2014: one with a 4.7-inch screen in September and the other rocking a phablet-class 5.5-inch screen and arriving later this year. 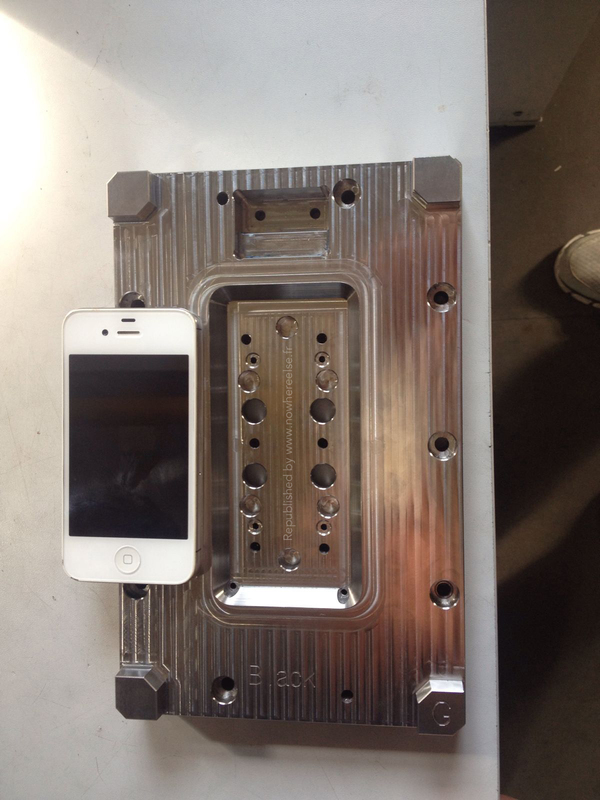 New photos of the iPhone 6 manufacturing molds released from the Frend blog Nowhereelese.fr offer more by way of detail, seemingly suggesting a device measuring approximately 64mm x 138mm. This would suggest a device with a screen measuring 4.7 inches diagonally, or 12 centimeters. For those wondering, the dimensions yield a device that’s longer and wider than most 4.7-inch phones, including the HTC One. By comparison, the current four-inch iPhone 5s is 58.66mm x 123.8 mm. 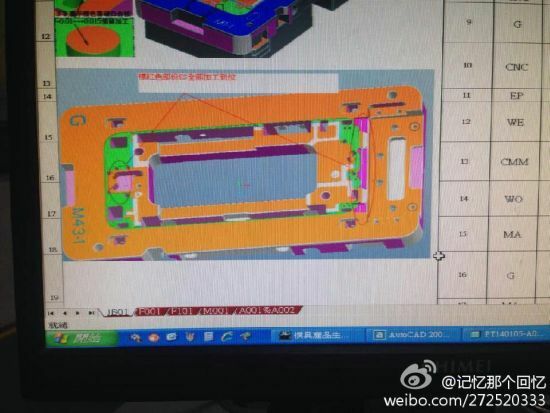 An iPhone 4s superimposed over the image of alleged iPhone 6 mold. 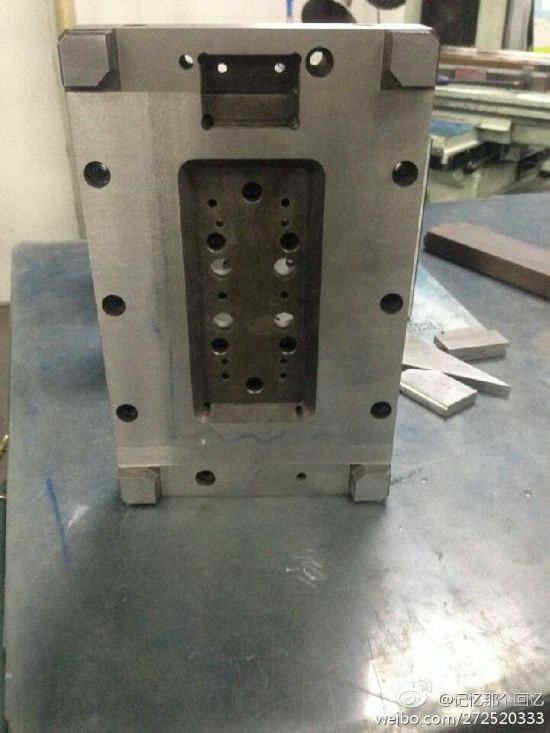 Some of the holes that were drilled into the block in fact serve to fix the inserts which will form a crude which is then machined housing (finishes) using a CNC milling machine. Thus, and assuming that my theory is correct, the dimensions of the box will be determined by the widest part and not the bottom of the mold. Again, there’s no way of telling whether the molds or CAD drawings belong to Apple’s upcoming iPhone refresh. One sticking point in the discussion about these molds could be made about their tapered design reminiscent of the iPhone 3G/3GS. On the other hand, tapered devices appear thinner to the eye than they really and are handled more conformably in one’s hand. 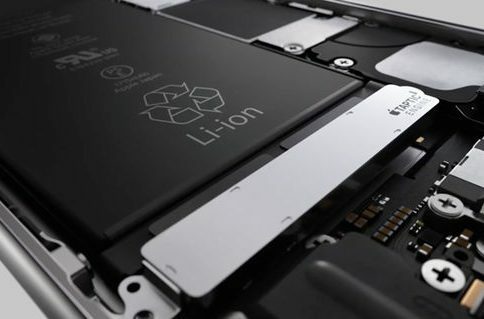 The rather accurate Japanese blog Macotaka recently reported that the iPhone 6 will be 7mm thick, or about half a millimeter thinner than the iPad Air, although Apple could expand it slightly to 7.5mm in order to do away with the protruded camera lens on the back. What do you guys make of these shots?